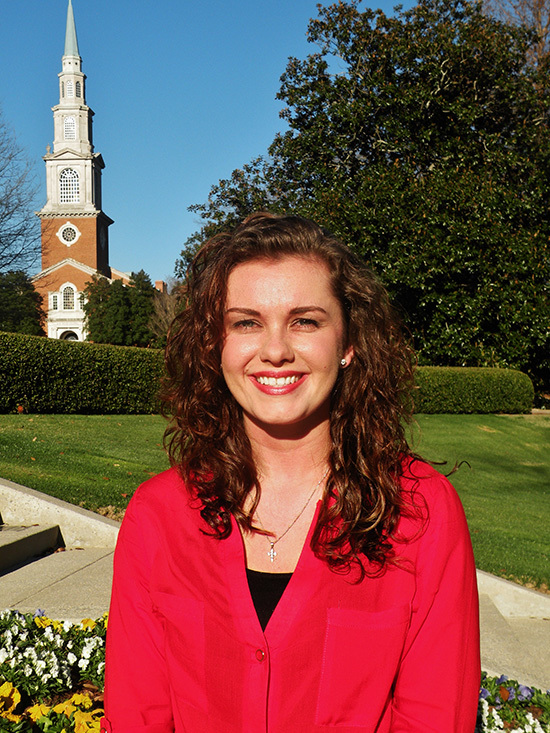 Samford University pharmacy student Taylor Hightower has been selected for a position on the National Community Pharmacists Association (NCPA) Student Leadership Council. As one of only 16 council members from across the country, Hightower will serve as a regional representative and contact for NCPA student chapters and will provide student perspective regarding the development of NCPA programs. In addition, Hightower will have the opportunity to review chapter reports for all chapters in her region and to travel to at least two schools/colleges of pharmacy to present basic information on community pharmacy and NCPA. The Student Leadership Council supports the development of future leaders and recognizes student pharmacists who have a strong interest in entrepreneurship and pursuing a career in community pharmacy. Council members are selected through a competitive application and interview process. Hightower is the incoming president of the McWhorter School of Pharmacy chapter of NCPA and is from Hamilton, Ala. She will begin her two-year term on the council in March.